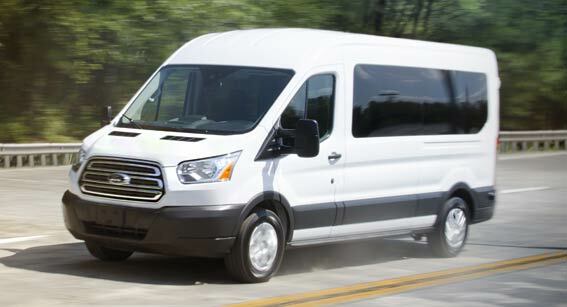 AMS Vans offers customers a buy back program for their wheelchair van. If your AMS Vans Legend, Legend II, Edge, or Edge II brand wheelchair van is accident free and in good, working condition, it qualifies to be considered for direct sale. Simply fill out the online form below, and our mobility consultants will contact you with a price quote usually within 24 hours. 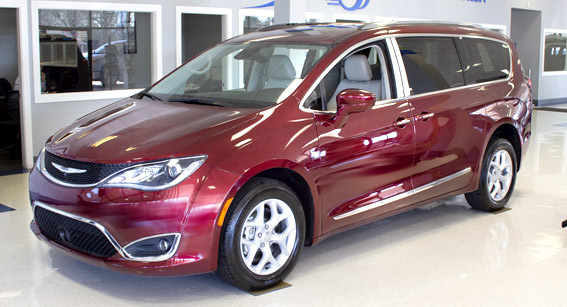 Our buy-back program is a quick cash sale without the high pressure sales tactics of local handicap van dealerships. 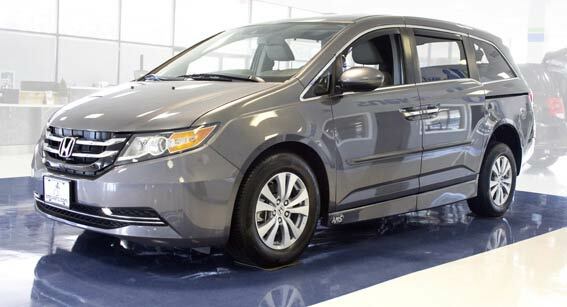 We offer some of the best prices in the mobility industry because we understand the value of the assistive technology in your accessible minivan. 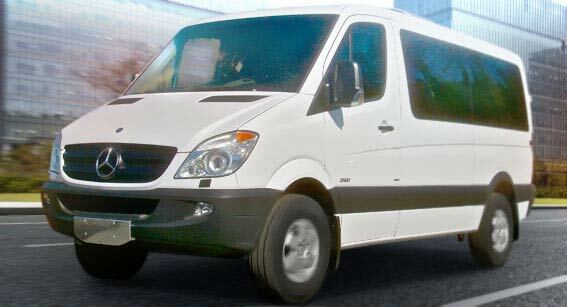 AMS Vans also provides nationwide pick up of your used AMS Vans wheelchair minivan right from your home or office. 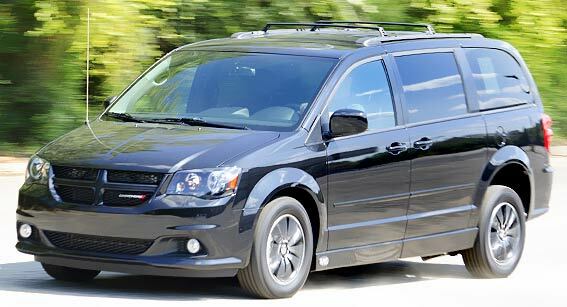 Once our mobility professional arrives, the information you provided will be verified before we take your vehicle to our conversion center in Norcross, GA.
AMS Vans reserves the right to refuse any sale due to any misrepresentation of the minivan to AMS Vans. 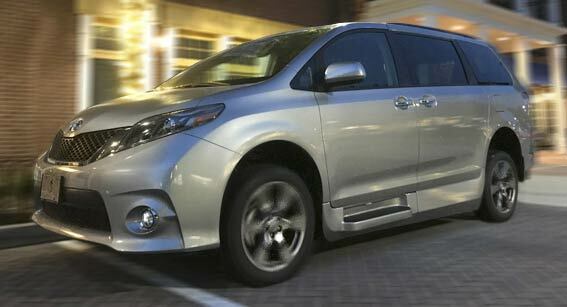 Our mobility professional will conduct an in-depth inspection of the minivan upon pick-up or drop-off.